Our City Park, located on the NW side of the City, west of Broad Street on Claremont St. 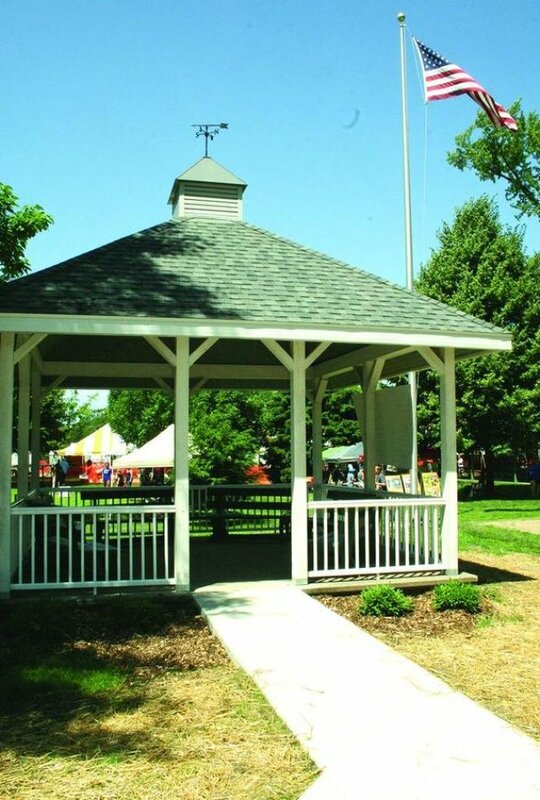 The picture above is our new Gazebo, plus the Park is undergoing a major renovation including new sidewalks, lighting and renovated play areas. Check the Calendar Below to Find Availability of Park Facilities!